Cesar Cruz was born in São Paulo in 1970. He is married and has one daughter. He writes short stories, columns, and articles. Over 100 texts written by him have already been published in collections of new authors, newspapers, and magazines. 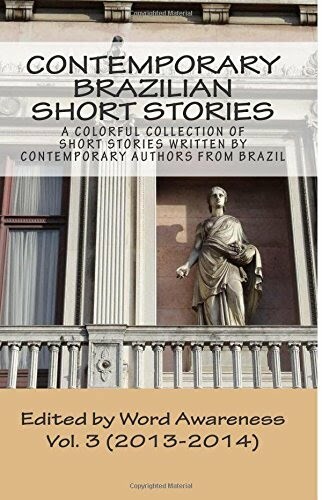 He also collaborates with some literary web portals and has published two books: O homem suprimido (“The Supressed Man”) and A idade do vexame e outras histórias (“The Age of Shame & Other Stories”). “I believe writing is a lonely activity, but I keep the flame of hope alive and reach out to readers―these quasi-mythological beings―begging for their attention,” he sums up his passion.